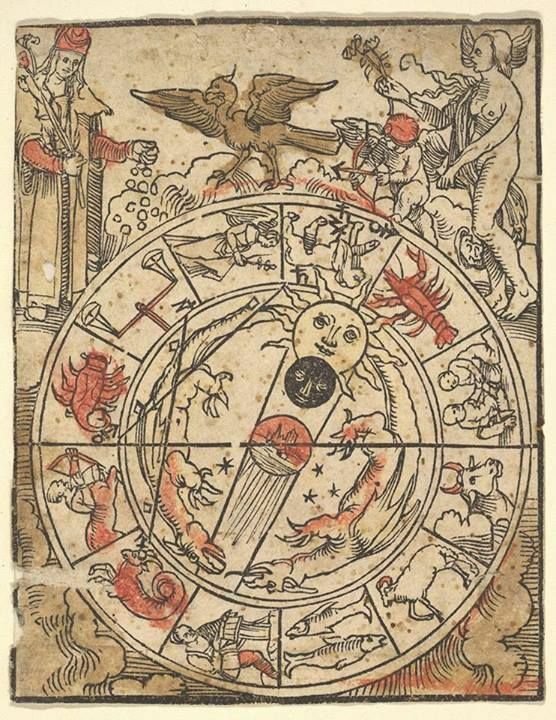 1496 copy of a German calendar created by Johannes Von Gmunden (c.1380-1443). When was the last time you gave more than a passing thought to how our current calendar came to be? If I were to venture a guess, I would say that most of us probably have a vague recollection of a long-ago school lesson that explained all that—maybe. But for writers of history or historical fiction it is an important discussion—particularly if your area of focus is prior to the eighteenth century. I think we all recognize that the cycle of the seasons dictated so much of our ancestors’ activities that it deserves to exert significant influence on our writing. Our world-building generally takes adequate account of the time of year. But did you know that historical accuracy often requires that we also place events on the correct day of the week? Before the Protestant Reformation in sixteenth century Europe, the Catholic Church held considerable sway over nearly every aspect of an individual’s life. As a result, in addition to the strict observance of the Sabbath (changed in the third century from Saturday to Sunday to fall on the day of Christ’s resurrection), the medieval calendar was littered with both Church and secular feast days and holidays. It has been estimated that up to a third of the medieval year was taken up with such leisure activities. We even have numerous references to armies on the march who stopped where they were and observed an important saint’s day rather than break the church’s prohibition on work. There was also a nearly universal set of dietary restrictions based upon the calendar. Christians were prohibited from eating meat on Friday and during the entirety of Lent (the forty days leading up to Easter). So by plotting out your stories on a calendar you can avoid having one of your characters eating mutton on the wrong day or working on a Sunday. This additional attention to detail will add another layer of authenticity to your writing. But when doing so it is advisable to use a certain amount of caution. When working on a book set during the Hundred Years War in England and France, I had set up a timeline based upon a number of known historical events. I found a calendar generator on the internet and pulled up the year 1346. I plugged in the dates of my known events and then filled in my major plotlines. I was nearly halfway through the first draft before I realized that my calendar was off. I knew that a particular battle had occurred on a Saturday and my timeline showed it on a Friday. No big deal, right. It’s only one day. But as I cross-checked other events on my timeline, I found that I was actually off by eight days. How could this be? It was then I remembered that one of the Gregorys (Pope Gregory XIII, I later learned) had introduced a new calendar sometime during the Renaissance. I looked it up and, sure enough, that was my problem. My timeline had been set up using a Gregorian calendar generator—the calendar we still use today. When I re-ran it using the Julian calendar, the calendar in use in England at the time of my story, the known events fell right into place. Now, however, several of my plotlines were out of sync. I now had a lavish banquet being held on a Friday, which would have been highly unlikely given the restrictions on eating meat. I had my main characters starting a long journey on a major feast day. Such a thing would only have occurred under very unusual circumstances. And a meal that I had described as featuring a vast amount of wild game now fell just inside the forty-day Lenten season where such fare was prohibited. I was able to modify the timeline in some instances but had to rewrite several scenes to correct my earlier blunder. I have not made the same mistake since. When considering this issue for your own projects you need to take into account the time period you are writing about as well as the geographic setting. 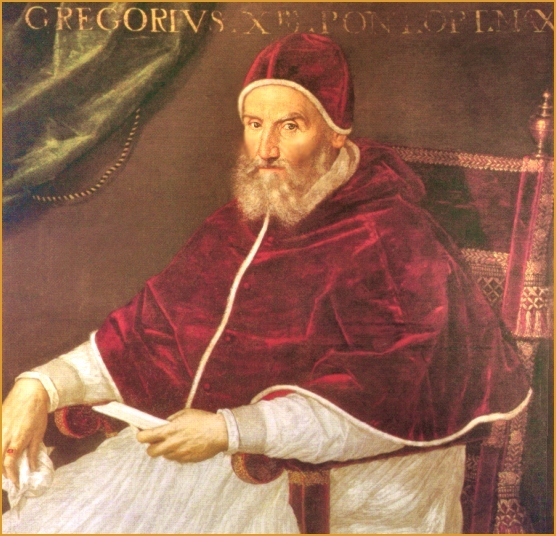 Although Pope Gregory issued his papal bull instituting the new calendar in 1582, it was not universally accepted until much later. The problem that Gregory was attempting to resolve was the date upon which Easter was observed. In the year 325, the First Council of Nicaea had established March 21, the date of the vernal (spring) equinox, as the official date for Easter. Because the Julian calendar had a rather simplistic formula for calculating leap years (every year divisible by four was considered a leap year) it tended to overestimate the length of a lunar year by approximately eleven minutes. Although this doesn’t sound like much, over thirteen centuries it had caused a ten-day slide in the calendar. By 1582, the vernal equinox had shifted to March 11. Therefore, Gregory’s reform required, not only a revision of the formula designating leap years, but a correction of the cumulative error in the previous calendar as well. Those nations who implemented the revised calendar immediately experienced a loss of ten calendar days upon the date of adoption. There was a great deal of contemporary opposition as people mistrusted the necessary adjustment. Workmen worried that they had been cheated out of ten days wages and tenants accused their landlords of favoring the new calendar as a way of charging for ten extra days’ rents. 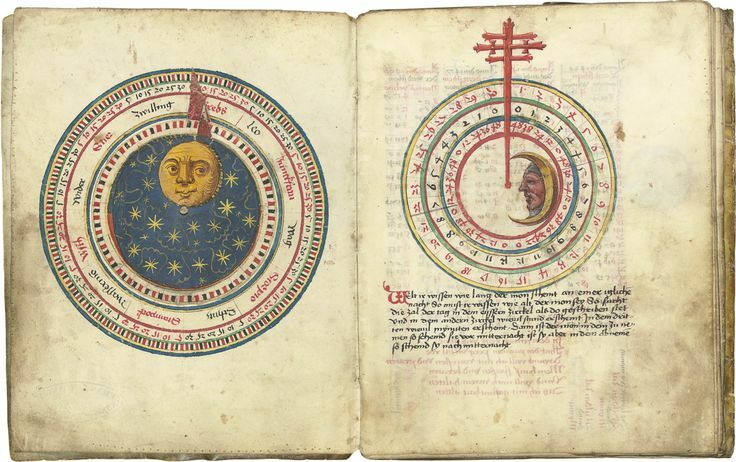 It wasn’t until the early twentieth century that the Gregorian calendar became truly universal. By that time, as the table below shows, the cumulative loss of days had risen to thirteen. except those excluded years exactly divisible by 100 that are also exactly divisible by 400 ARE leap years. Happy writing. And remember to watch those timelines. This entry was posted in History, Writing and tagged author, calendar, gregorian calendar, historical fiction, history, julian calendar, writer. Bookmark the permalink. After all, it is a collaboration. My head spun backwards a time or two reading this… Very interesting! I’ll take the fact I’m 13 days younger than I thought. Every cloud has a silver lining. Thanks for sharing. Many of us have learned this lesson, no? Alas, if only I could learn from others’ mistakes. It seems I must always make my own. Thanks for this. Very interesting! You are very welcome. Thanks for visiting.